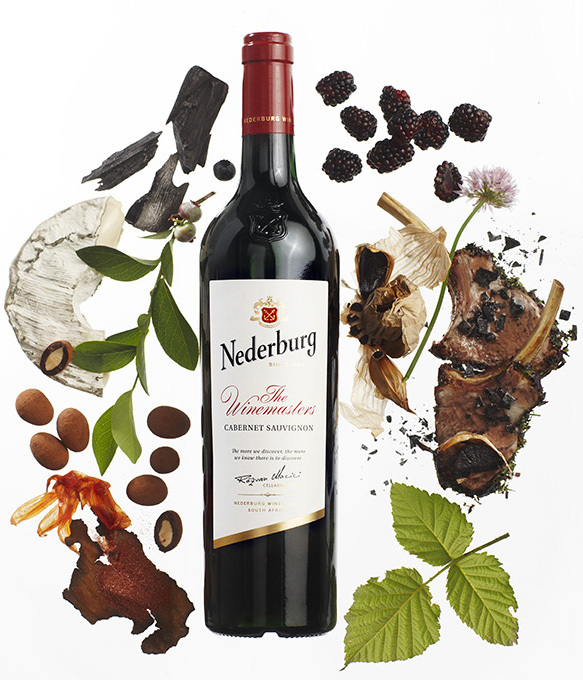 The campaign, devised to intrigue, engage, and reward consumers for their curiosity, plays out in the form of a printed map of the Nederburg wine farm in Paarl. 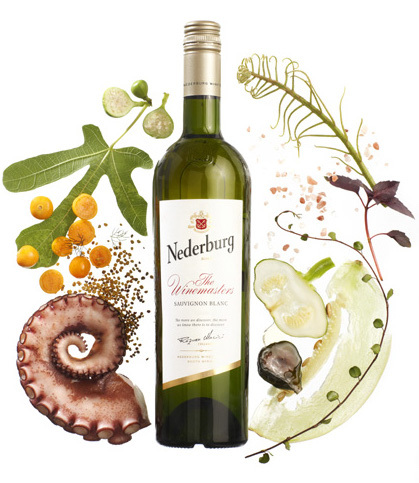 The map displays key milestones in Nederburg’s history via illustrations and snippets of information, cleverly disguised to encourage consumers to use a supplied magnifying glass to search for and find the hidden messages. 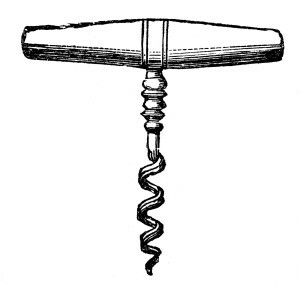 Upon finding these, consumers may ask their waiter for a reward. View a list of participating restaurants, please go to http://bit.ly/2lOS9ri.